SYDNEY – Thousands of people in northeast Australia should expect “unprecedented flooding”, authorities have warned, after relentless downpours forced a dam to be fully opened on Sunday. “It’s basically not just a one in 20-year event, it’s a one-in-100-year event,” , Queensland Premier Annastacia Palaszczuk told reporters Saturday. 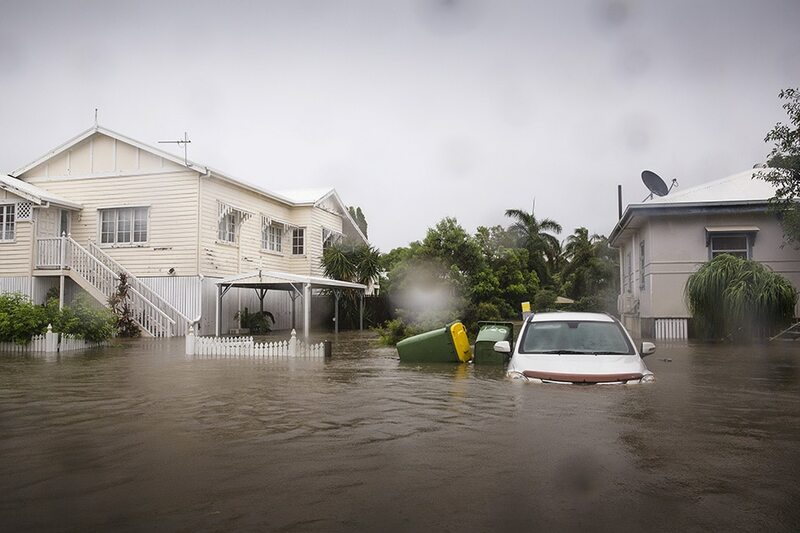 “I’ve never seen anything like this,” Townsville resident Chris Brookehouse told national broadcaster ABC, adding that his house was flooded with water more than one metre deep.